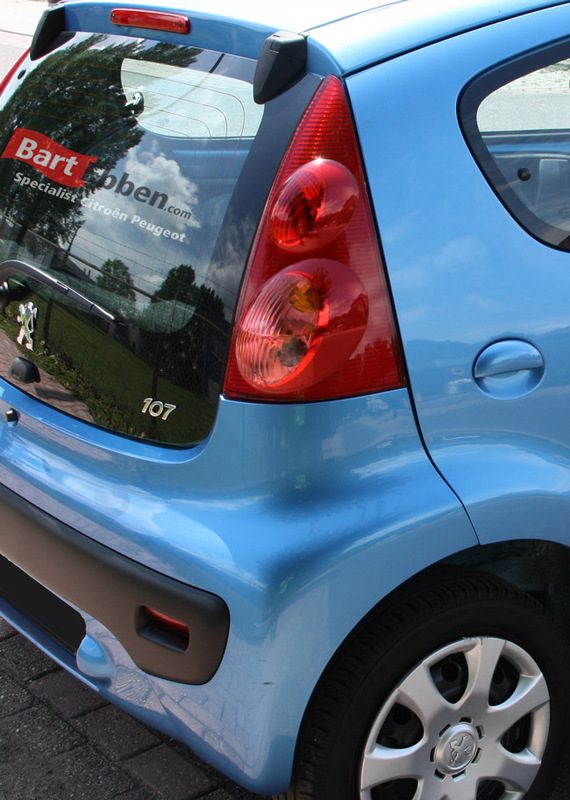 Huge stock of used car parts Peugeot 107 available at Bart Ebben, our parts get a minimum warranty of three months included. All common Peugeot 107 second hand car parts can be found, so not just an engine or gearbox, but also powersteering parts, a bonnet, a door, an airbag, an ECU or a front bumper to name just a few part groups. For an overview please have a look at our online catalogue. The fastest way to know whether we have your spare part in stock is to send us a part request or to give us a phonecall. Our salesmen will respond to your question, making sure you know all about availability, condition and price of the Peugeot 107 used car part needed. After our salesmen offered you a suitable second hand Peugeot 107 car part, shipment can be taken care of as well. We ship spare parts worldwide every day and we certainly do not take our packaging lightly. Please let our salesteam inform you on the specific, individual shipment details.